I'm selling my Orvis Battenkill V 'Spey' reel and two spare spools, all bought new less than a year ago in May. The reel itself comes in a protective pouch, with an instruction manual and tool for converting between left hand wind and right hand wind in the box. 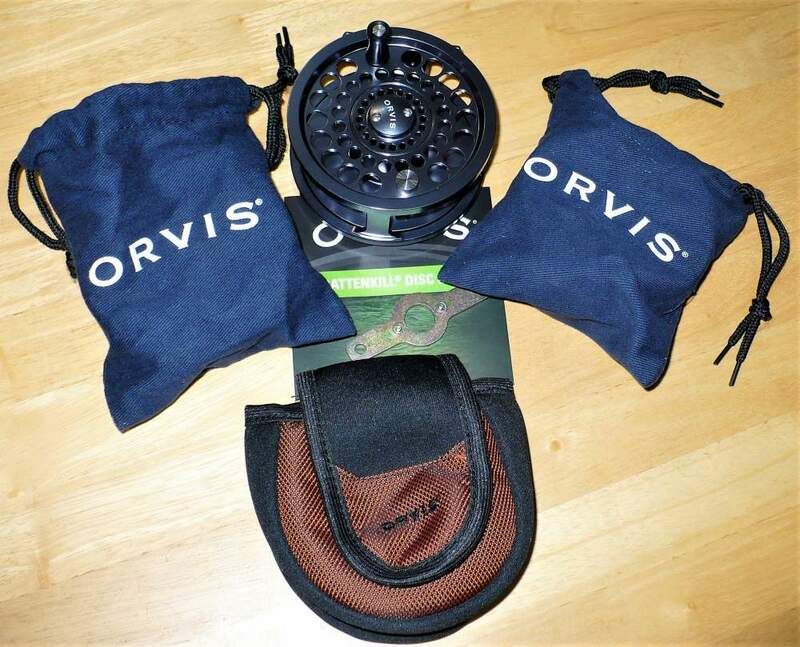 The two spools are in Orvis bags and they're also supplied in their original boxes. 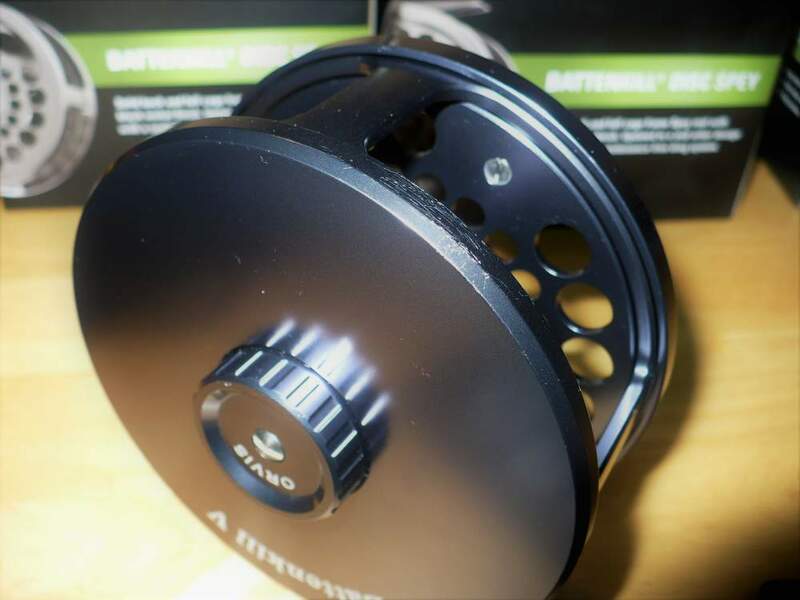 The reel is crafted from 6061-T6 aircraft aluminium and is an excellent mid-arbour design, with a smooth and positive drag. 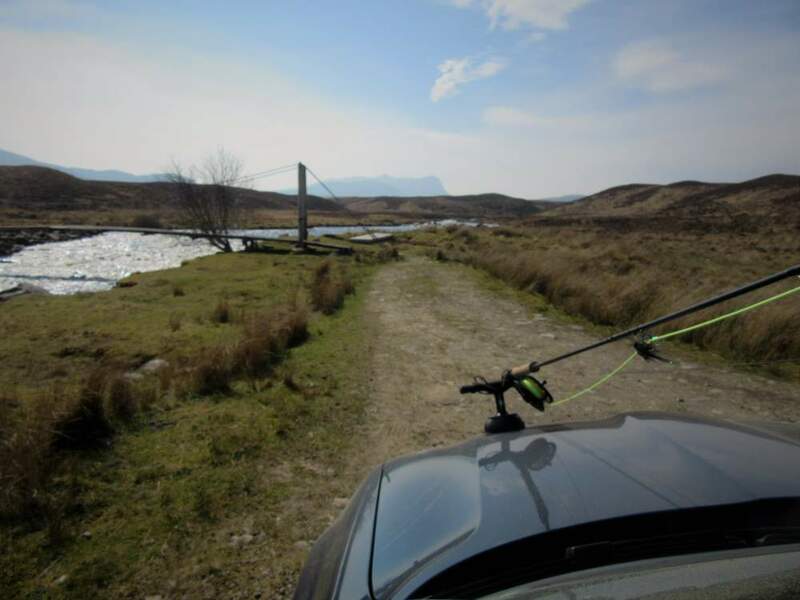 It is currently set for left hand wind but is easily changed to right hand wind. Orvis spec the reel for line weights 9-11, weight at 9.9 oz. and with a 4" diameter. I used the reel twice (the spare spools have never been used although I did load them with backing) and I'm only selling as I've too many reels for around the same line class. Condition - excellent Sure, there is some minor gravel rash on the back of the reel, but it is minor.